Please ask Senator Lankford to allow the EMSI to come to a vote. 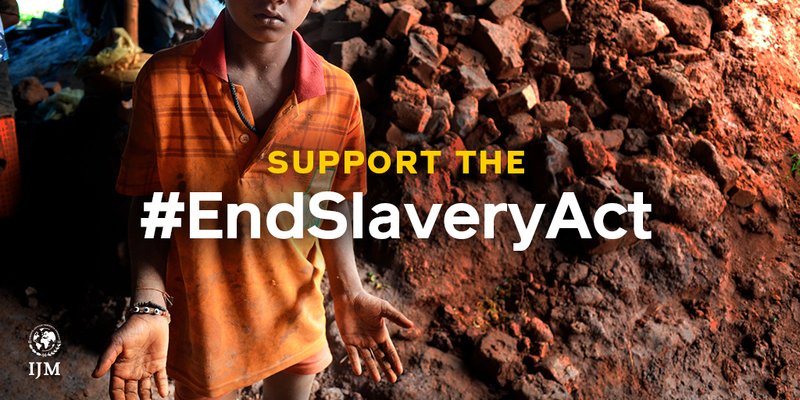 I’m calling to ask Senator Lankford to allow the End Modern Slavery Initiative Act, or S.553, to come to a vote. Ask Senator Lankford to let this crucial bill come to a vote.